You might be a rose and it might never grow. 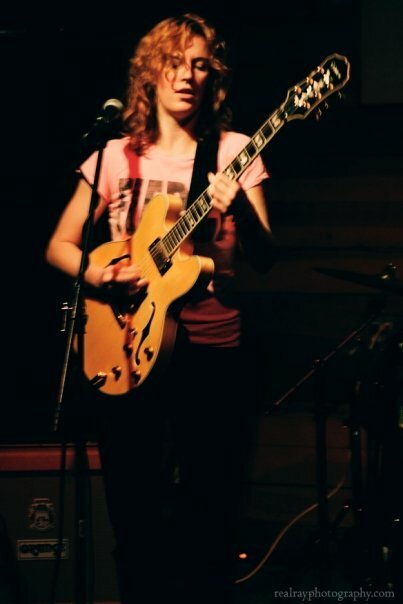 Sarah Glynn is a multi-instrumentalist and music producer based in Austin, TX. Her compositions have been featured in ad campaigns, feature films, documentaries, restaurants and retail stores. 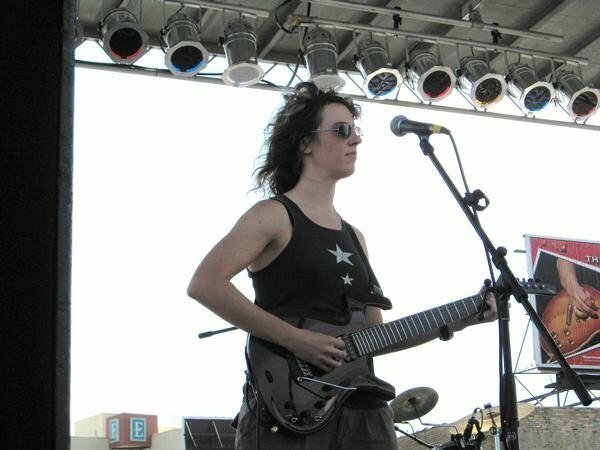 Sarah grew up in the Midwest, influenced by a variety of music, including new wave, progressive and classic rock, grunge, and jazz. She is classically trained on piano and violin, and has played guitar, bass and drums for over 20 years. She has spent time touring the U.S., sharing the stage with acts like Keane, Juliana Hatfield, and Mason Jennings. Several of Sarah's songs have been featured in movies, including PBS's Girl Wrestler and the cult classic Prize Whores. Sarah has also written and produced music for Australian menswear brand Industrie. Past projects include Tribella, Las Damas, 3DRQ, Dorothy Boys, Echoset, Idgy Vaughn, Erin Condo, Paige Lewis, Holly Light, 5 Digit Disco, Sarah Glynn Band, Lucy and the Luck Band, Amplified Artist.